Just off commercial lease! Check out this F150 Crew! XLT with all the options you want! 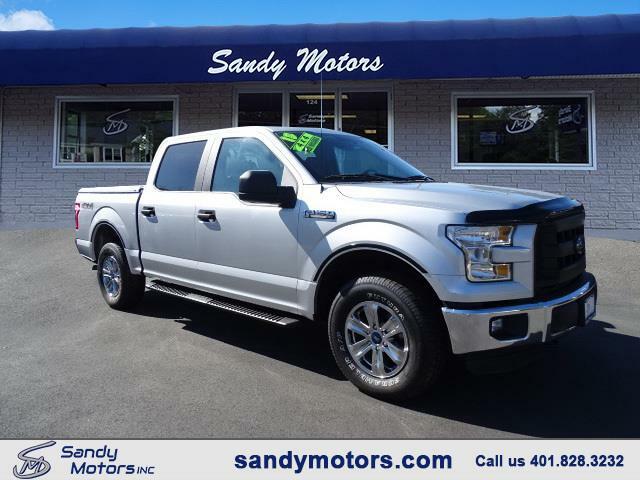 This Sandy Motors Certified F150 has bluetooth, Ford Sync system, towing package and more! Carfax certified accident free!